Partner with the AEA and grow your business. 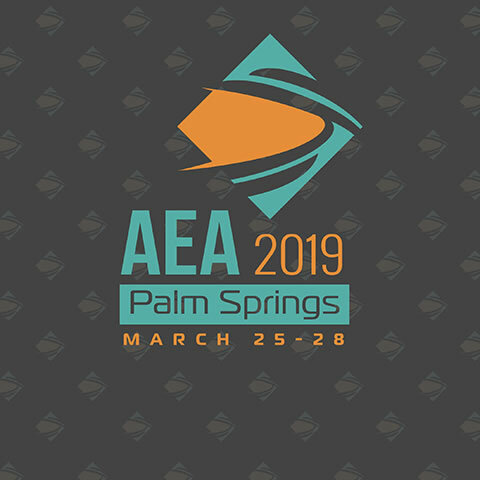 If your strategic marketing objective is to grow your business and increase profits, the AEA offers a suite of advertising and sponsorship opportunities to help you cost-effectively promote your brand to your current and prospective customers. 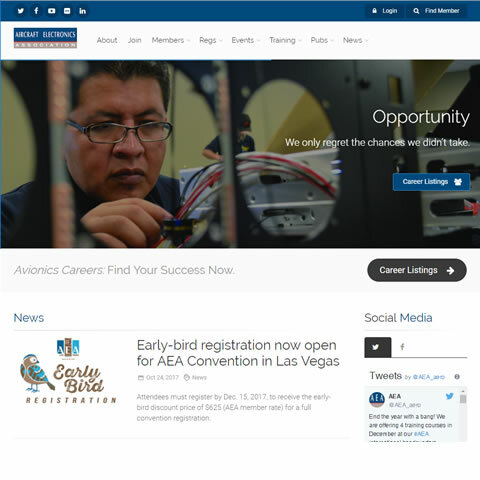 When you partner with the AEA, your business gains instant credibility with the avionics community. 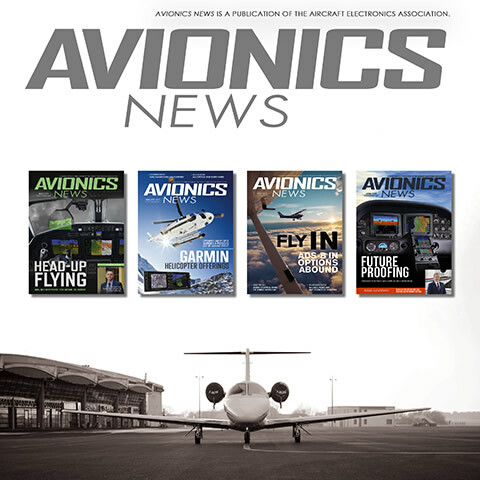 If your business offers products and services to the general and business aviation industry via avionics and instrument shops, manufacturers, international regulatory authorities, as well as aircraft owners, operators and pilots, the AEA offers a suite of cost-effective advertising and sponsorship opportunities to a target-rich audience. With a suite of platforms to choose from, the AEA can customize a partnership plan to heighten the value of your brand, maximize your investment and become an extension of your own marketing efforts. 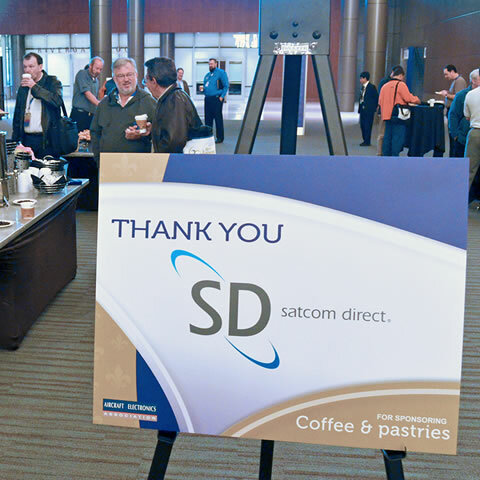 Let our team of experts help make a positive impact to your bottom line. You now have the opportunity to expand your reach and extend your brand message to the AEA website, which is one of the most utilized resources the AEA provides to its nearly 1,300 member companies. Membership is comprised of repair shop owners/managers/ technicians, instrument shops, avionics manufacturers and distributors, pilots, technical schools, consultants, government agencies and others. 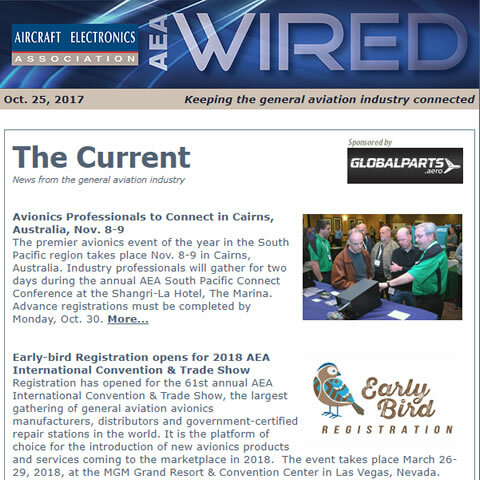 Keeping the general aviation industry connected, AEA Wired is the association’s electronic newsletter that reaches more than 10,000 industry professionals twice a month. This must-read email publication recaps critical industry information and spotlights news from AEA member companies. Let us customize an advertising banner to help promote your business in the next issue. 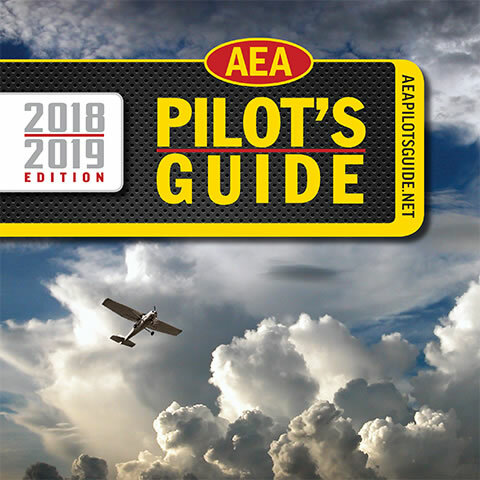 Published annually, the AEA Pilot’s Guide is a consumer’s guide to pilot supplies, avionics, instruments, and services, including a global directory of certified avionics facilities, manufacturers and distributors. 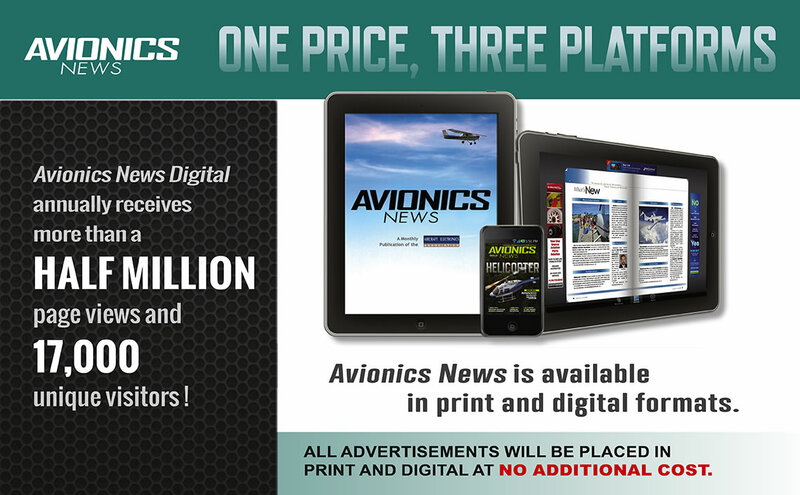 If your customers are pilots or owners of general aviation, business aviation or sport aviation aircraft, the AEA Pilot’s Guide is your can’t-miss advertising opportunity.